Florida International University offers summer housing options for Adult conferences, interns, and youth camps (Ages 13-18) from May 15-August 1. 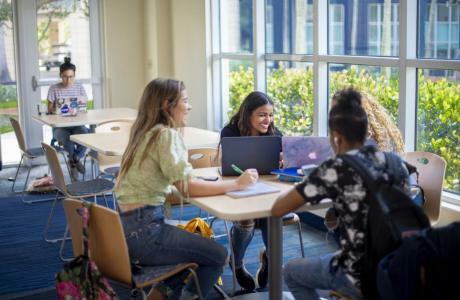 Through the academic year we have several meetings spaces available in our residence halls. Parkview Hall: Private bedrooms in 4 bedroom suites $38.00 per night per person. 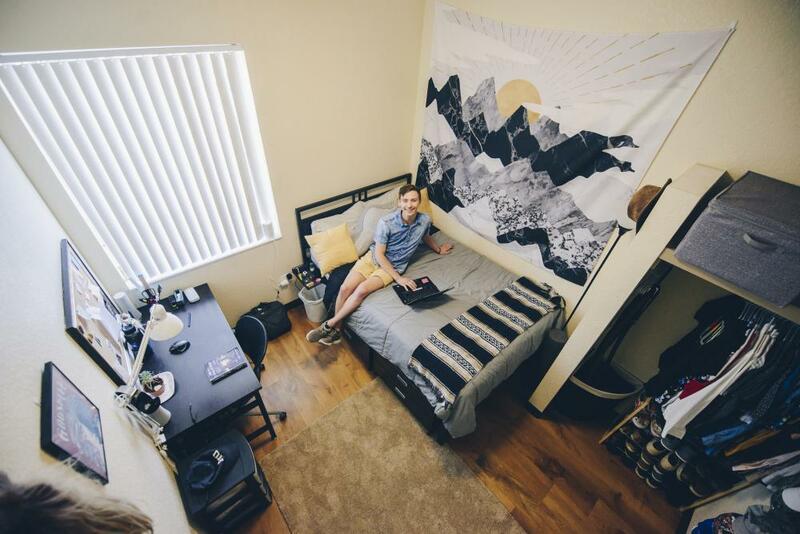 University Apartments: Private bedrooms in 4 bedroom suites $29.00 per person per night. Studio Apartments available for $35.00 per person per night. Everglades Hall: Private bedrooms in 3 bedroom suites for $34.00 per person per night. Lakeview South: Private bedrooms in 4 bedroom suites for $29.00 per person per night. Shared bedrooms in 2 bedroom suites $25 a night. To learn more about your options, please click the link below. Overnight accommodations are available May 15 - August 1 for both adult and youth camps (Ages 13-18) and year round meeting space available. Adult buildings offer private bedrooms in 4 bedroom suites. Youth building offer private bedrooms in 4 bedroom suites and shared bedrooms in 2 bedrooms suites. 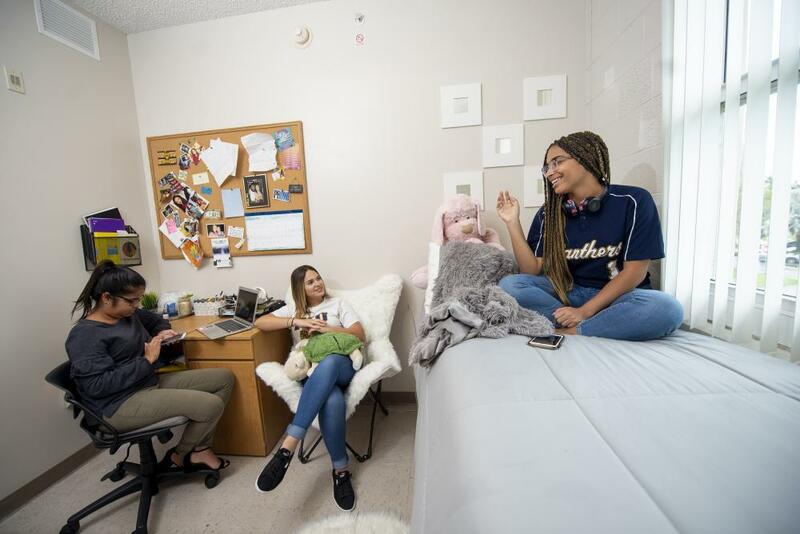 Adult accommodations have 2 bathrooms per suite in Parkview Hall. Youth building have one bathroom per suite. 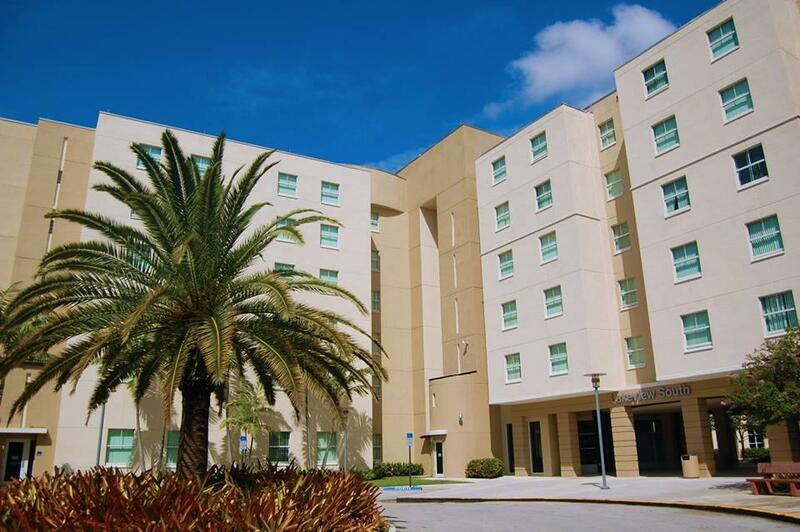 Adults will stay in Parkview Hall for $38 per night per person. 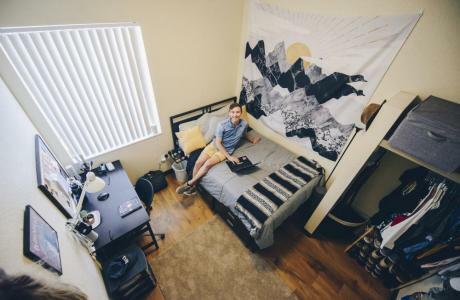 Interns will stay in University Apartments for $35 per person per night. Youth camps will stay in Everglades Hall for $34.00 per person per night or Lakeview South for $25 a night. Technology available in meeting rooms ranges depending on the space. We have a number of rooms with media capability and conference rooms without. Please tell us your needs and we can work to best meet them. 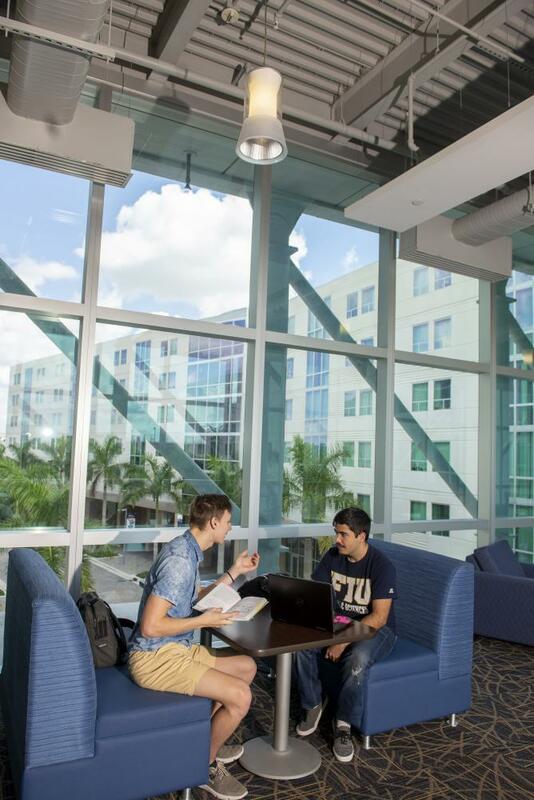 If housing is unable to accommodate your needs there are several other meeting spaces throughout Florida International University available during the summer. 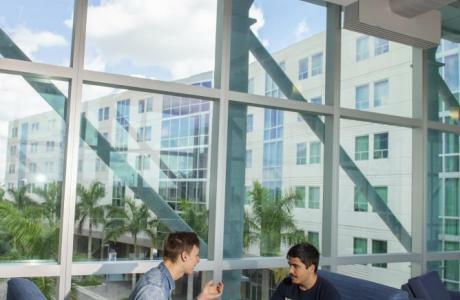 FIU dining services, Chartwells, offers dining plans for summer camps and conferences. You can contact them at 305-348-0088 to ask about options available. Ask for_________.